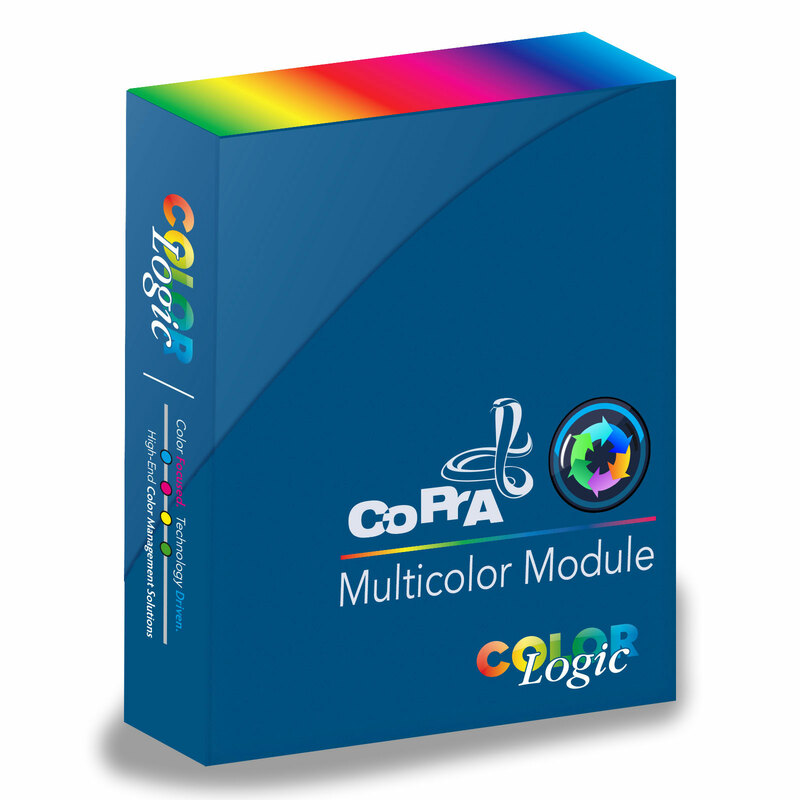 Multicolor Add-on Module for CoPrA - Buy Now! The CMY channels can be exchanged with other similar inks, too. For example exchange Magenta with a reddish ink or Yellow with a beige ink. CoPrA is a high quality DeviceLink and printer profiling solution based on the ICC standard. The software includes all essential tools and functions needed in order to create high-quality profiles. 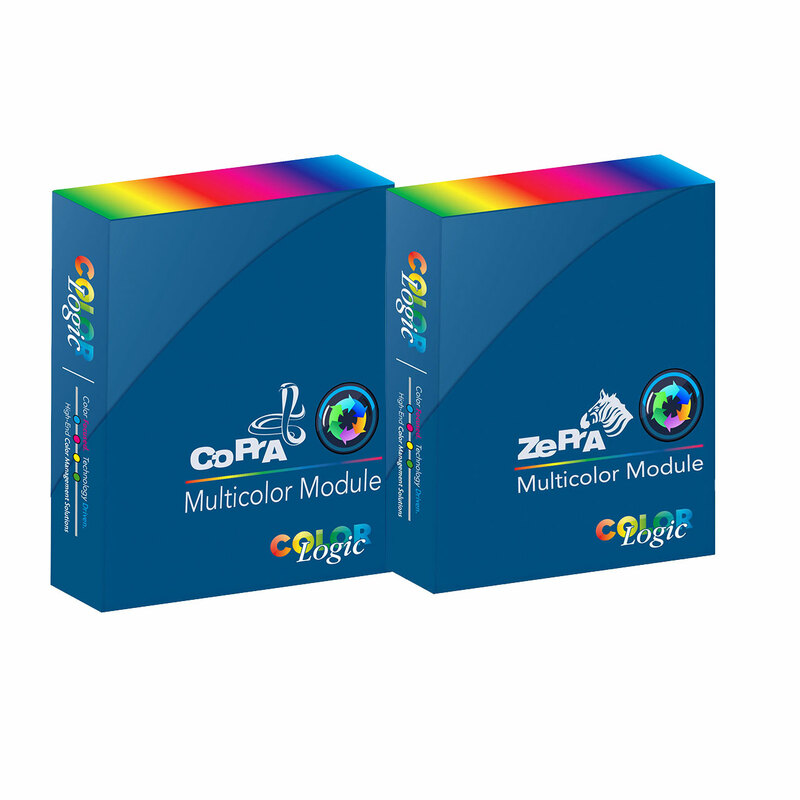 Depending on the packages CoPrA will profile the following color spaces: Gray, RGB, CMY, CMYK or Multicolor. 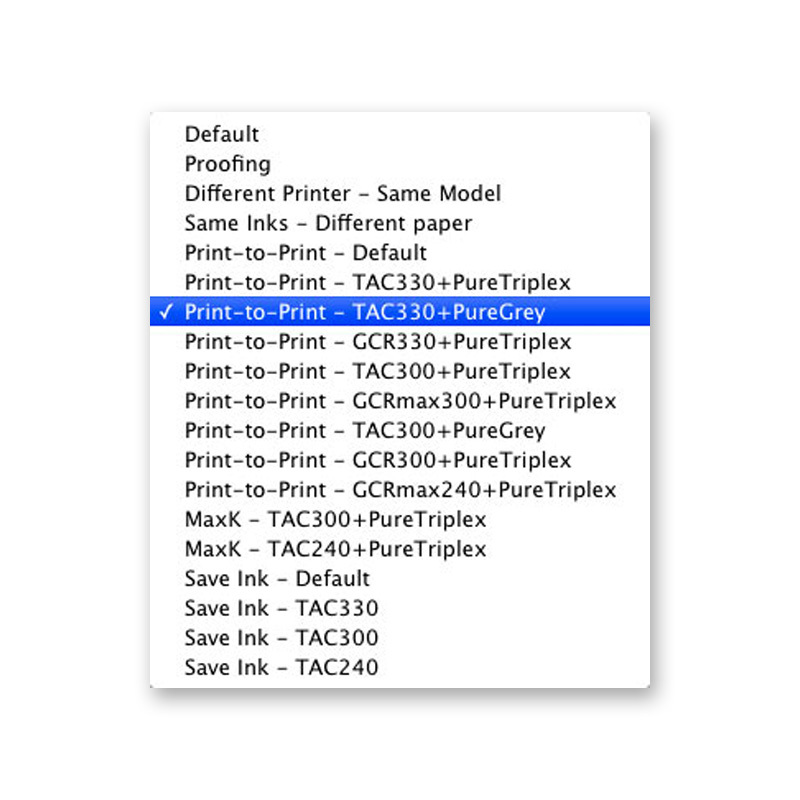 Creating printer profiles in CoPrA involves loading measurement and reference data and selecting the settings for profile generation. The profiling settings are a special feature of CoPrA, and can be saved and re-used or edited. 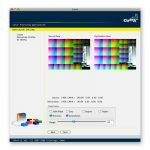 This ensures consistent profiling and increased color quality in production. Once the required profile quality is achieved and results with a particular set of settings, simply retrieve these settings to create new profiles based on new measurement data – even if you’re not a color management expert. CoPrA includes a number of standard settings immediately after installation for all five profiling modules, in addition, to the option of creating specialized settings for particular production environments. 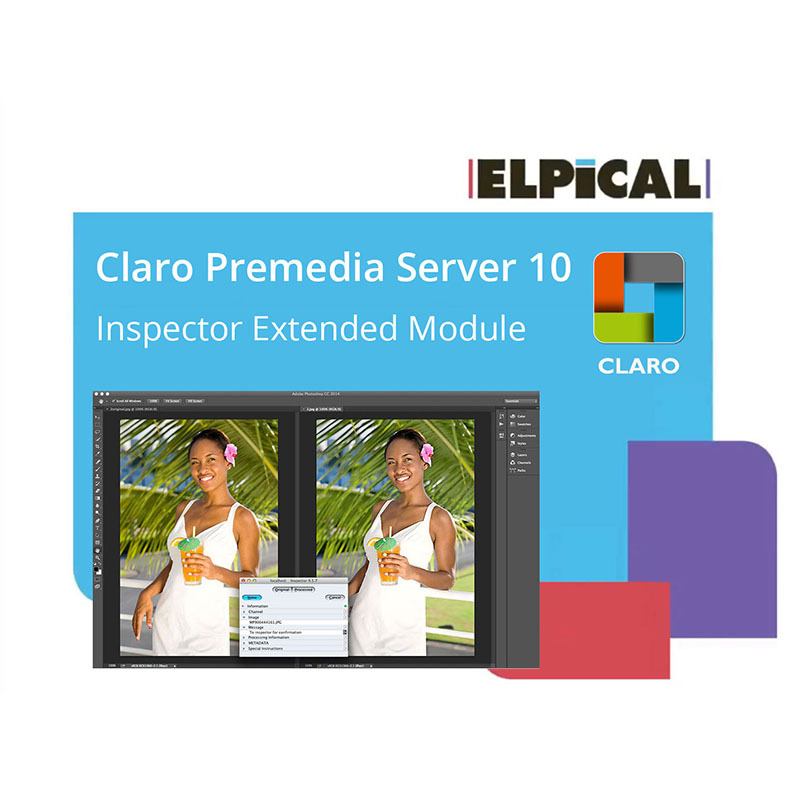 The additional rendering intents, in particular, help the user to achieve the very best quality. The different modes for controlling the black channel permit specific control of the separation characteristics. These options are complemented by the numerous possibilities for defining exceptions. DeviceLink profiles complement the use of “normal” ICC device profiles (device profiles are printer, monitor, and scanner profiles, for example) and are applied to certain tasks in order to achieve substantially better results in terms of quality and printing when converting and adapting colors. 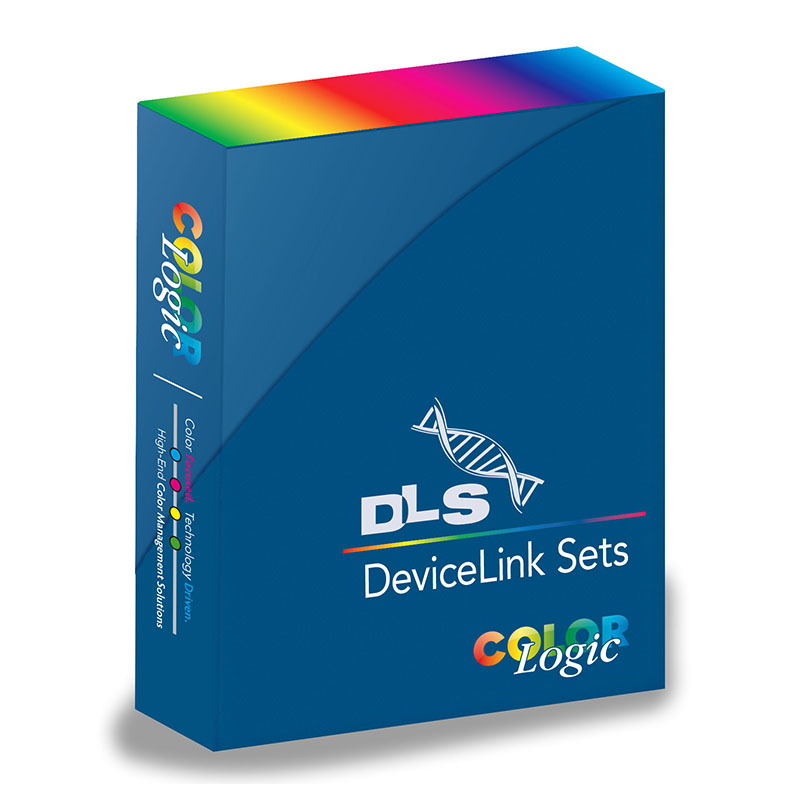 DeviceLink profiles specifically avoid many of the weaknesses of color conversion based on ICC device profiles. CoPrA can create DeviceLink profiles for all combinations of color spaces: Gray, RGB, CMYK, Multicolor. The most important applications are CMYK-to-CMYK, RGB-to-CMYK and CMYK-to- Multicolor. To create DeviceLink profiles, a preconfigured ICC printer profile is required. 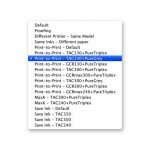 If no ICC printer profile for a printing process or an output device is available, create it in the CoPrA Printer Profiling. One of the more powerful features of CoPrA is creating DeviceLink profiles with the DeviceLink Editing module. These profiles can, for example, then be applied in automated fashion in a workflow program that supports DeviceLink profiles (e.g. 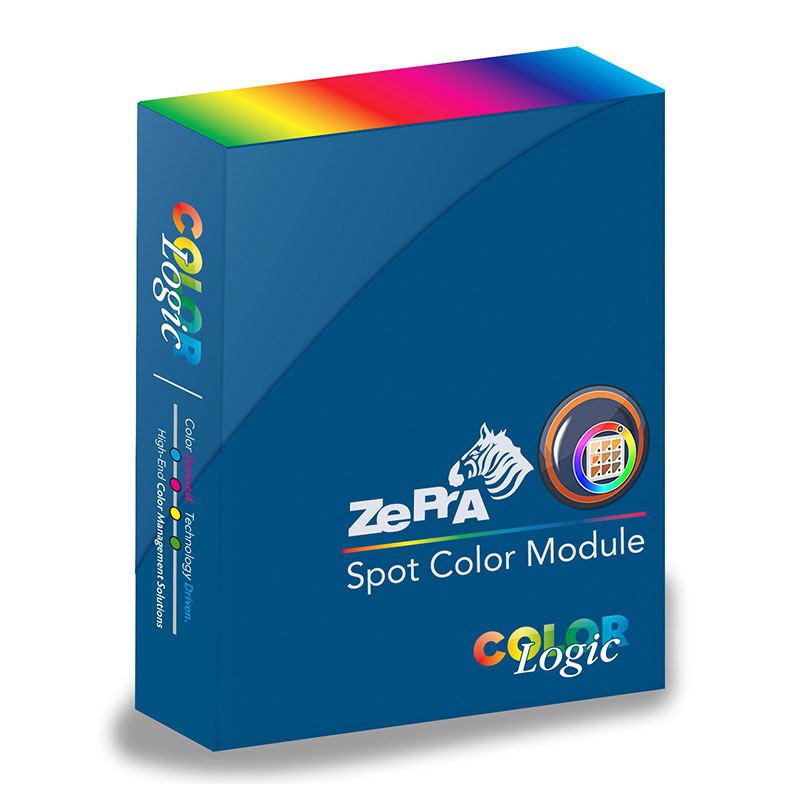 a color server like ZePrA). Using the Editing module, editing or fine tuning of color conversions will be predictable. Simply open one of the supplied CoPrA Edit Charts that are installed with CoPrA in an image editing program (e.g. Adobe Photoshop) and make all the color corrections required. It is possible to add other image data to the Edit Charts. The corrections are applied globally to the entire Edit Chart. Based on this editing, CoPrA then calculates a new DeviceLink profile. This powerful function can be put to a wide variety of uses: recurring color corrections on different sets of image data, specifically prepare RGB image data for four-color or multicolor printing, apply gradation curves in the profile rather than in the RIP, create special effects, or simply fine-tune an existing DeviceLink profile. By optimizing the black composition of the data, SaveInk profiles make it possible to reduce the amount of cyan, magenta and yellow used – without any loss of quality and control the amount of TAC (total area coverage) reduction. Applying this function to a moderate degree enhances the stability of the printing process, while use of a stronger level saves a lot of ink. 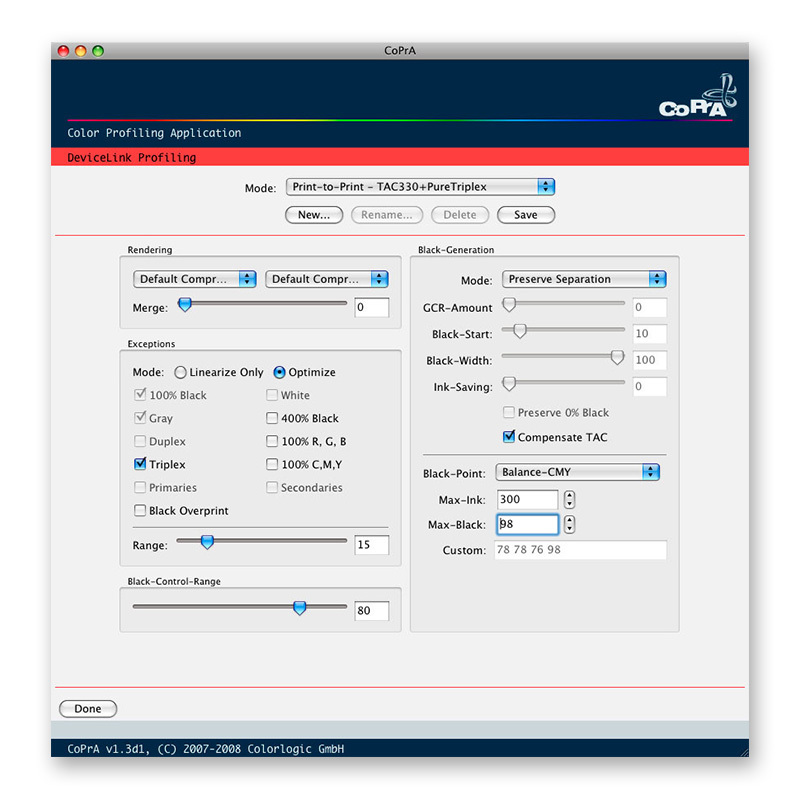 Additionally SaveInk functionality can also be combined with the other options available in CoPrA, for example, color space conversion + SaveInk. Categories: ColorLogic, Print, Prepress & Publishing, Color Tools, Print, Workflow, Production & Automation, Color Enhancement. Tags: Automate, Automation, CMYK, Color, ColorLogic, Compliance, Conversion, Convert, Correct, correction, CrossXColor, DeviceLink, Enfocus, Grayscale, ICC, Ink, LAB, PDF, PDFX, Print, Printers, Printing, Productivity, Profile, Profiling, Publishing, Regulation, RGB, Switch, Workflow.